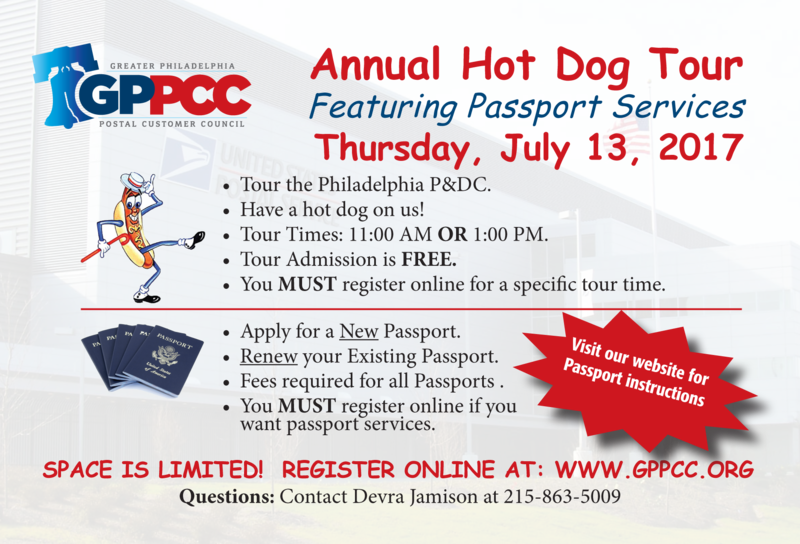 There is no fee for the event itself, but there will be fees for passport services. The fees vary depending on that type of services needed. Fee information is listed in the event details at the bottom of this page. Passport fees must be paid at the event and cannot be prepaid through GPPCC. Please visit http://www.gppcc.org/2017Tour for more information. Thank you to everyone who came out to this event! The U.S. PASSPORT BOOK is required by U.S. citizens to travel to an international travel destination by land, sea or air. It is valid for 10 years for adults and 5 years for minors under age 16.
fees associated with the services, please click here.